Easy right? Well with the right tools and knowledge about ‘How-to” yes, it can be easy. 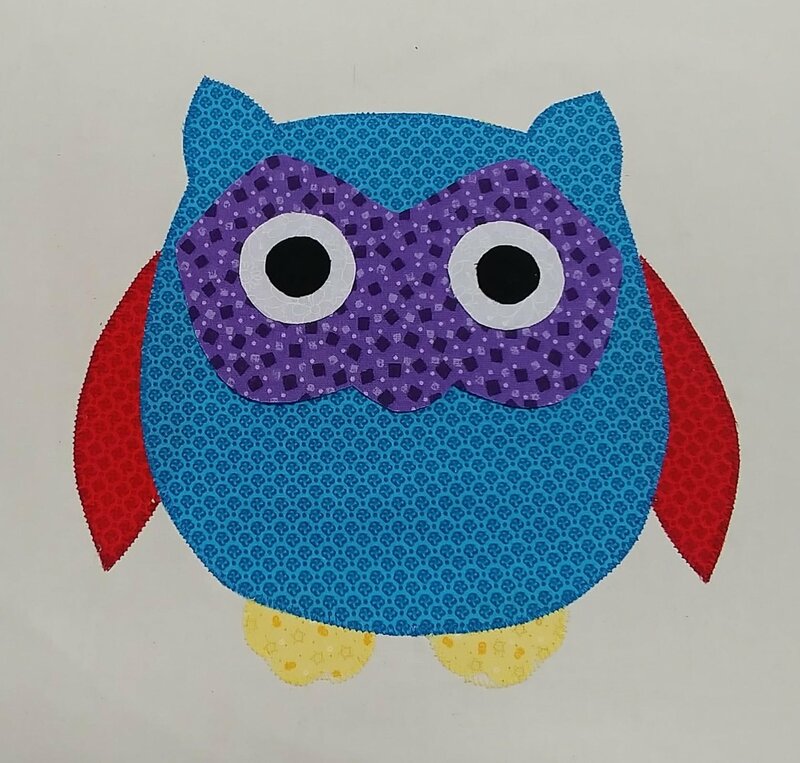 Dee will discuss the various approaches to machine applique, the 5 basic shapes of applique and then using a simple pattern you will learn one method to do raw edge applique with your domestic machine.